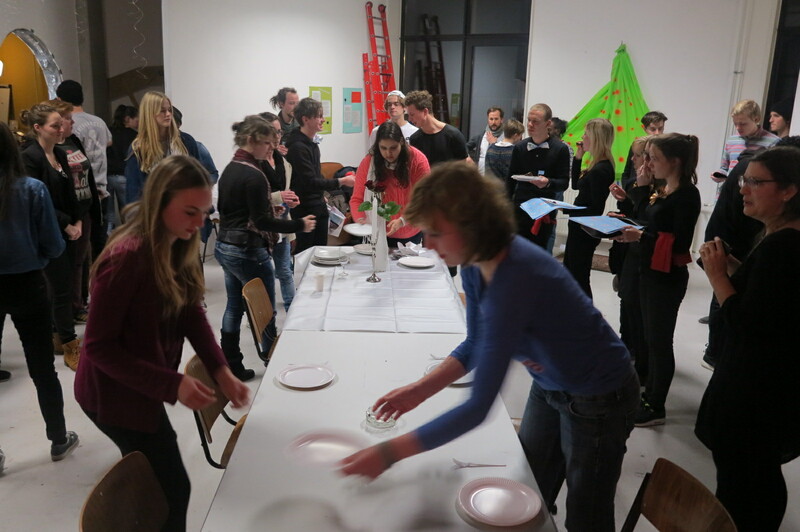 On December 2013, the Center for Genomic Gastronomy held a 2-day workshop called “Cooking with Constraints: Leaks, Databases & Policies” for 50 undergraduate students from the Willem de Kooning Academie in Rotterdam. 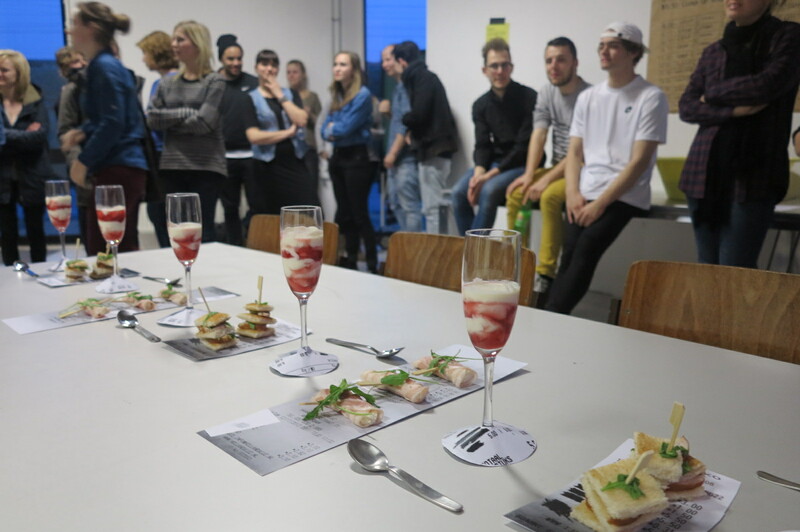 The workshop concluded with a 10 course meal event where each student-group presented their work. Each student-group was assigned one database, primary source document or policy document. 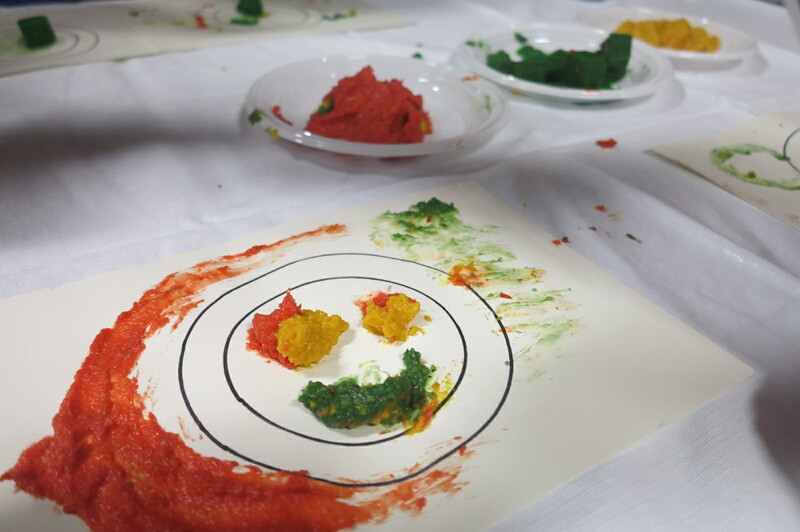 They were asked to sift through the database or primary source documents looking for inspiration and leads, in order to create new ingredients, recipes or menu items. 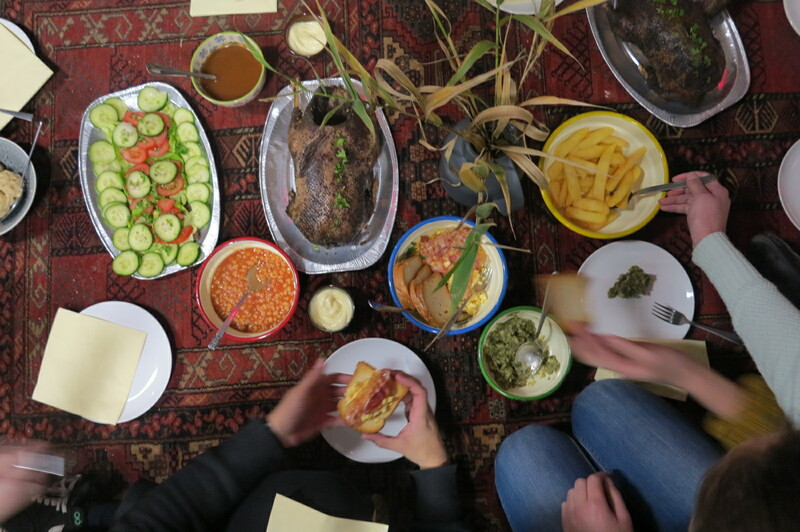 The workshop and dinner were generously hosted and put together by Anja Groten and Selby Gildemacher who run the De Punt artist space in Amsterdam. Designers used to define their practice (and some still do) by the medium they use. Nowadays more and more designers are thinkers who develop strategies. They do research. Designers are social; they consider process as design and create systems, which design for them. The medium seems to become secondary. The attitude and approach gets relevant instead. Designers are involved in think tanks, community and participatory projects, interventions in public space and so forth. They are investigators, journalists, editors, coordinators, advisors, … One can think of a designers’ practice as a set of mind, which demands flexibility. 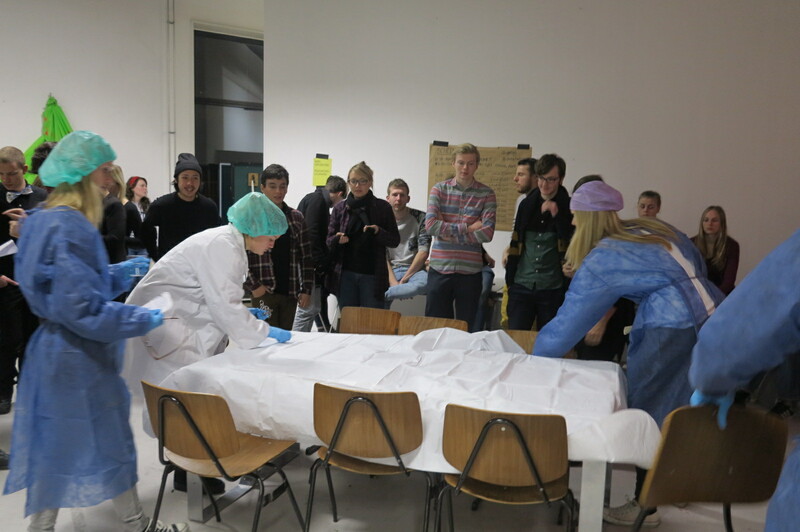 In the spirit of the current editorial and research project “Culinary Hacking – Another cookbook” we invited Center for Genomic Gastronomy to guide a 2-day workshop/ food lab for all 2nd year graphic design students. 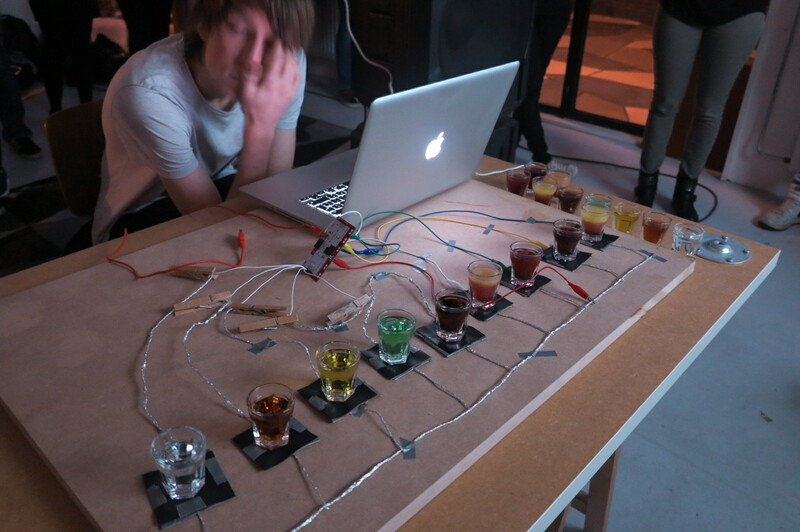 Zack Denfeld and Cathrine Kramer, the founders of Center for Genomic Gastronomy, will come to Amsterdam on 16th and 17th to give us some insight in their independent art-, design and cooking practice. 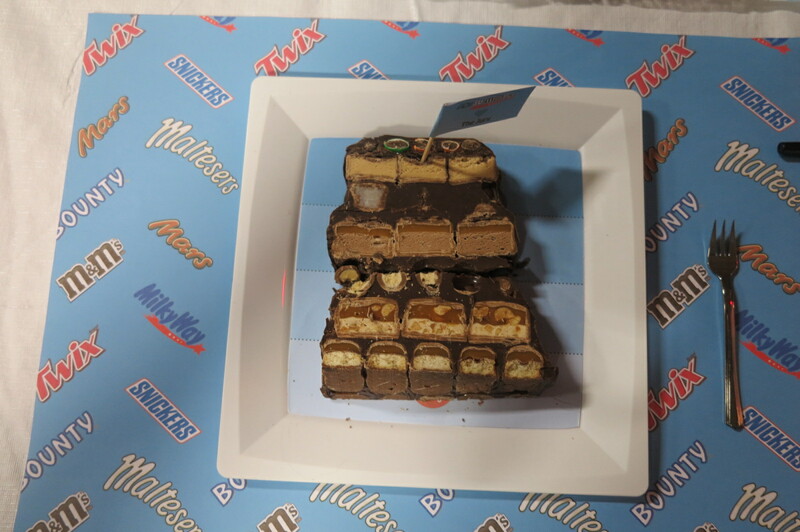 Furthermore they will investigate with us how a designer, can tell a story with food. 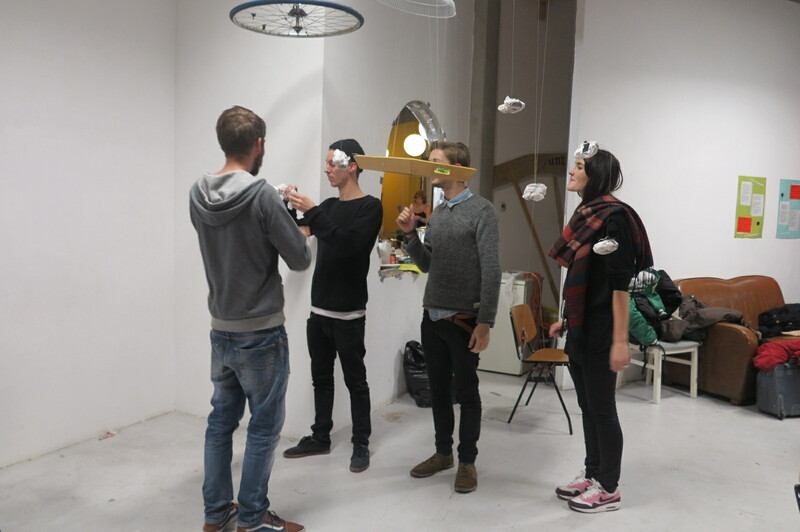 The venue for the workshop will be artist-run project space “De Punt” in Amsterdam. 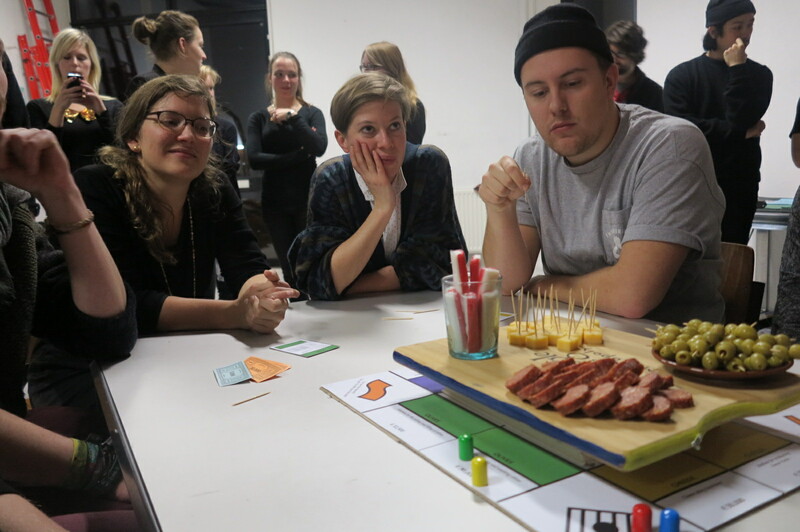 At De Punt you will collectively design new recipes in order to investigate the topic of food in relation to politics and cultural change. Each group is assigned one database, primary source document or policy documents. You should sift through the database or primary source documents looking for inspiration and leads, in order to create new ingredients, recipes or menu items.